According to Siliconera, Nintendo will be stopping the production of the Normal Sized *New* Nintendo 3DS in Japan by the year's end. 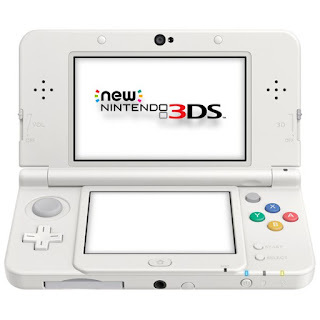 The XL (LL in Japan) version will still be in production as well as its *New* 2DS incarnations.
" 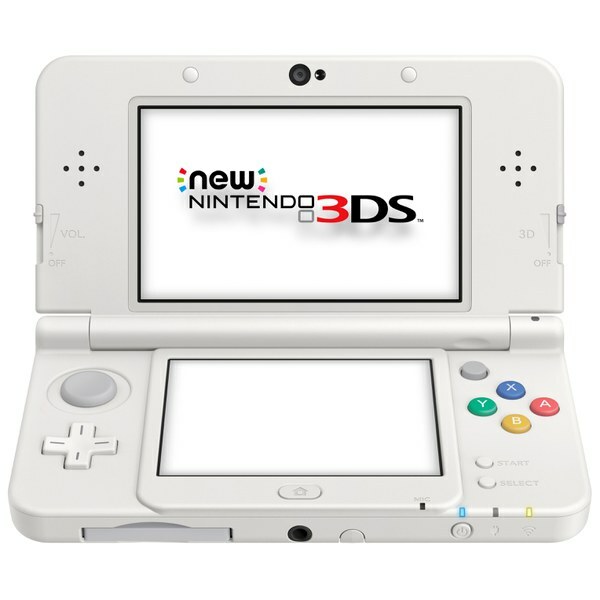 Nintendo has formally ended production of the New Nintendo 3DS console (the non-XL one) in Japan, according to the company’s official website. I'm cool with this change being that I was never really a fan of the smaller sized one to begin with. My guess is that this will eventually happen worldwide.